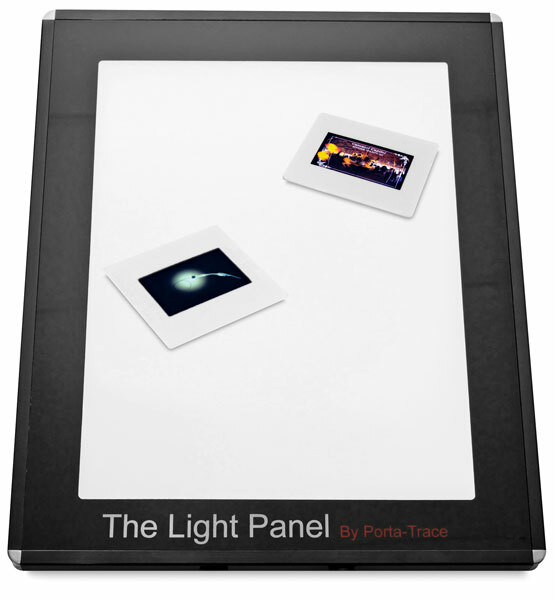 The Porta-Trace LED Light Panel features an eco-friendly design with long-lasting LED lights and an estimated bulb life of 50,000 hours. It uses the brightest LED lights available while providing beautiful, white, uniform lighting across work surfaces. ® Gagne is a registered trademark.® Porta-Trace is a registered trademark of Gagne, Inc. ® Plexiglas is a registered trademark.